Whether you’re an elite athlete, bodybuilder or just an average gym-goer, what you eat or drink after you exercise (either from food or a post-workout recovery drink) matters. 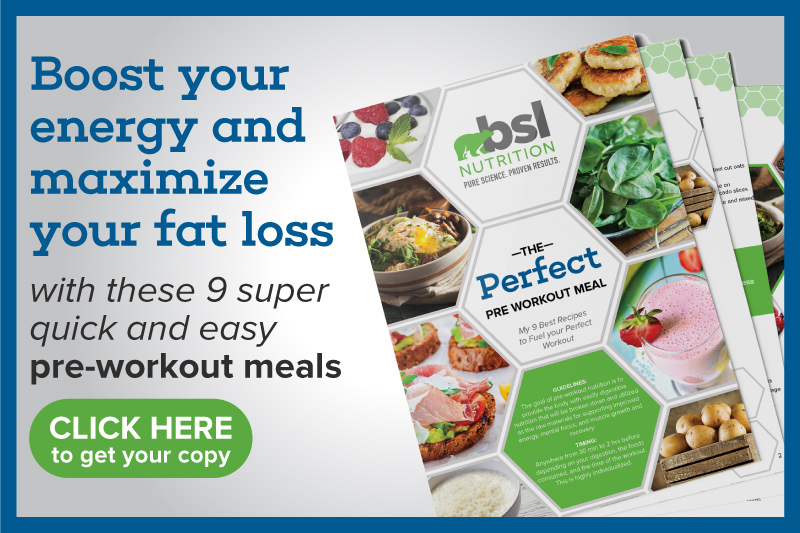 Ingesting the right nutrients can be the difference between gaining or losing weight, gaining or losing muscle and feeling energized or fatigued. Post-workout supplementation is so transformative that it’s a $28 billion industry. 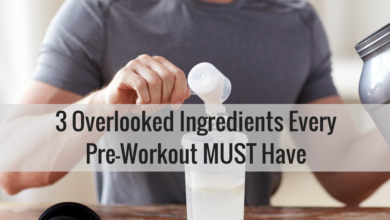 The problem is that the market for post-workout recovery drinks is so large that there are hundreds, if not thousands, of supplement options from which to choose. Each one boasts a different blend of ingredients aimed at enhancing muscle growth, workout performance, and recovery. So, what ingredients should you look for when trying to find the right post-workout recovery drink? Before I can help answer that, let’s quickly talk about what post-workout recovery drinks actually do, and why you might want to choose a recovery drink as opposed to eating a regular meal. Put simply, post-nutrition recovery drinks aim to provide you with the nutrients lost during your workout. When you exercise, the glycogen stored in your muscles gets depleted, leading to fatigue. That means you want a post-workout recovery drink with the nutrients to restore glycogen. Exercise, especially resistance training and endurance training, also causes proteins in your muscles to break down. That means you want a post-workout recovery drink that will slow down muscle protein breakdown and speed up muscle recovery. 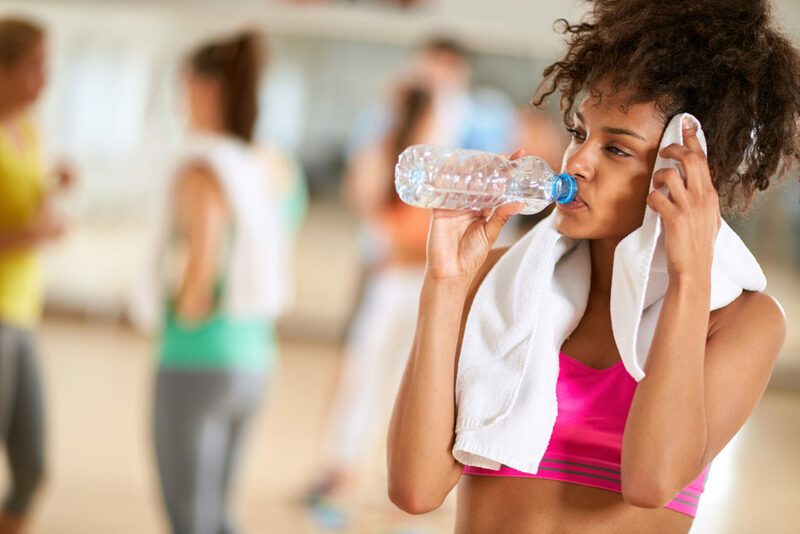 The main reason why post-workout recovery drinks are a good option for replenishing lost nutrients is because drinks are more quickly and easily digested than food. A drink is also faster to make than a meal and requires less thought and potential stress. That’s important because the anabolic window of opportunity, the period 30-60 minutes after you work out, is considered the best time to maximize muscle growth and speed recovery. It’s also the time where your cells are most insulin sensitive, which means the body uses glucose for energy and doesn’t store it as fat. 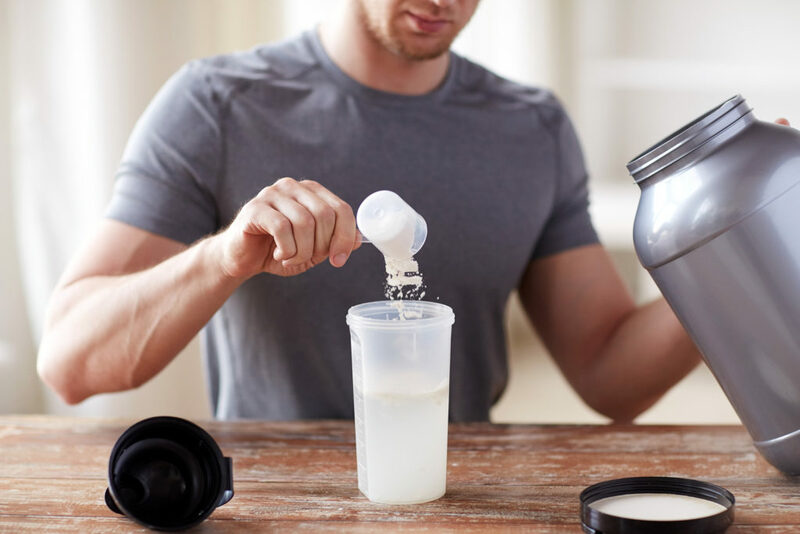 Now that we understand the point of post-workout recovery drinks, let’s take a look at the three nutrients that are an absolute must-have in any supplement you consider buying. 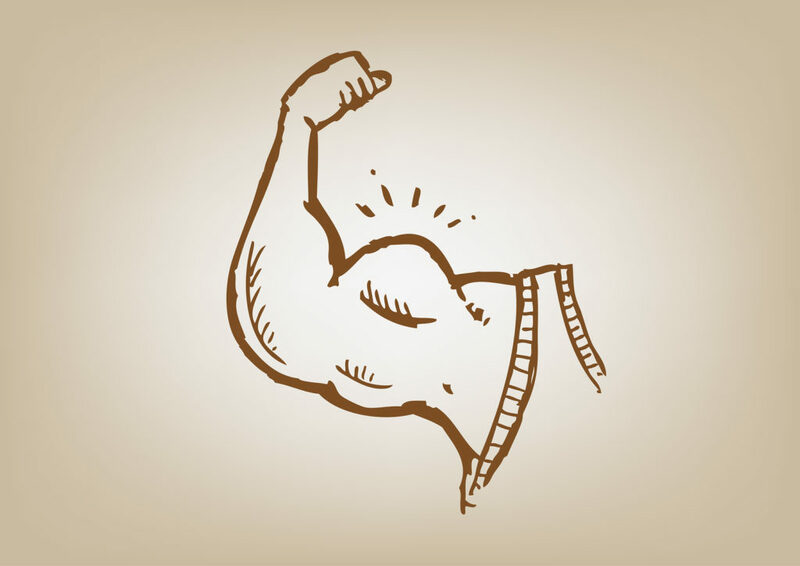 When you lift weights or do other forms of resistance training the protein in your muscle fibers starts to break down. It’s a process called muscle protein breakdown (MPB). 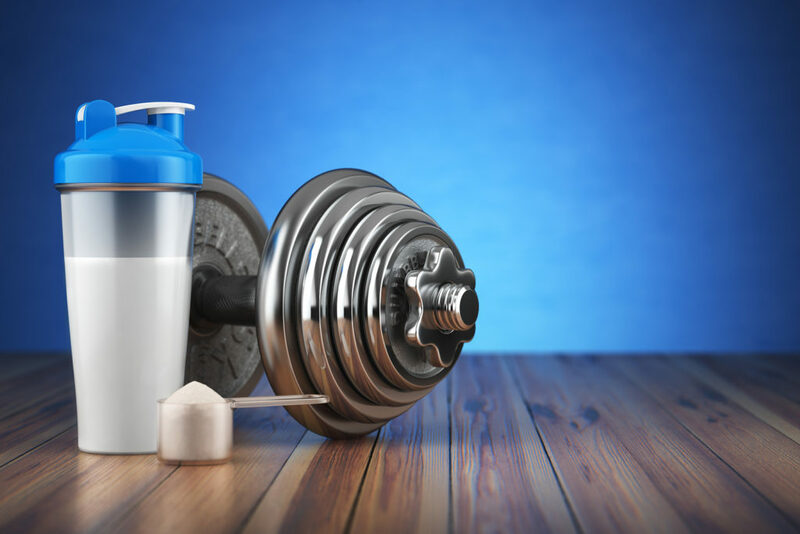 In order to counteract the damage to your muscles and allow them to repair and rebuild, it’s crucial to ingest an adequate amount of protein to initiate the construction of new protein, a process called muscle protein synthesis (MPS). Muscle recovery and growth can only happen when there is a net positive protein balance, or when MPS exceeds MPB. 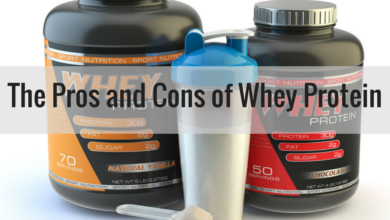 Each of these protein sources has its benefits and drawbacks. For example, whey protein is proven to help with muscle repair, muscle strength, and muscle size. However, it’s a milk-based protein and may not be a viable option for someone with a milk allergy. 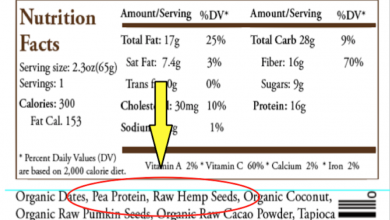 Pea protein is both dairy- and gluten-free, which is great for people with food allergies. However, it has a lower amount of amino acids, rendering it less effective for muscle building. In lieu of protein powder, some post-workout recovery drinks, like Complete Essentials made by BSL Nutrition, are made up of what are called free form essential amino acids. Your body needs a total of 20 amino acids in order to achieve optimal muscle recovery after a workout. 11 of these amino acids are considered non-essential because the body can make them. The remaining 9 are called essential amino acids (EAAs) because they need to come from food. The protein powders mentioned above contain either all or most of the 9 EAAs required for optimal MPS. However, some post-workout recovery drinks contain free form EAAs. When you eat protein your body breaks that protein down into amino acids. The amino acids then come back together to form new protein. By choosing a post-workout recovery drink that has free form EAAs as opposed to a protein power, your body bypasses the step of needing to break down the protein. That translates to quicker and easier digestion and absorption in the body. It’s also important to note that the three amino acids – isoleucine, leucine, and valine — are critically important for athletes or those in the fitness space. 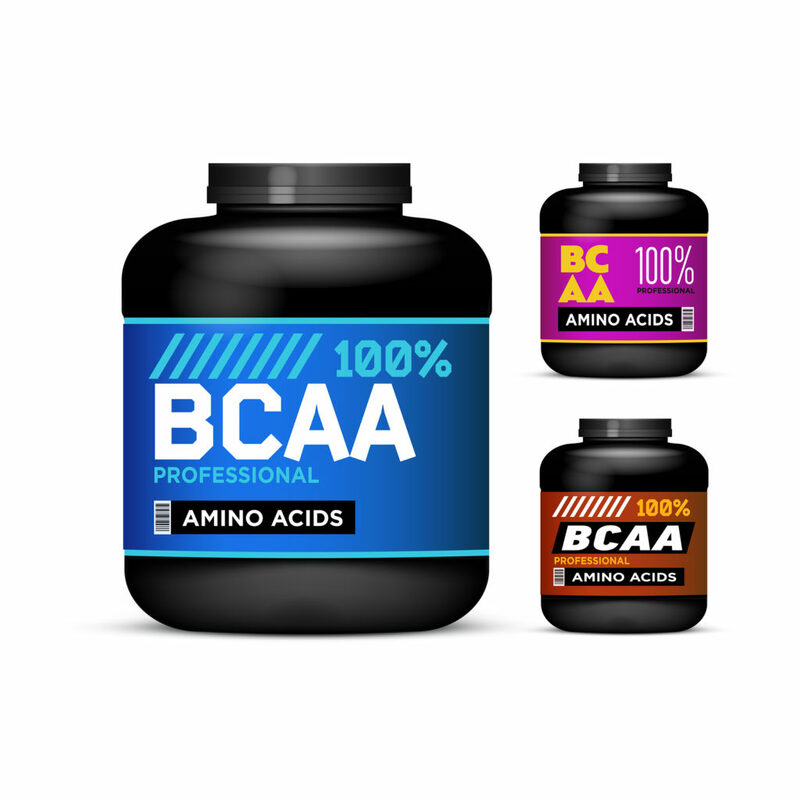 These are called branched-chain amino acids (BCAAs). BCAAs are particularly effective at promoting muscle growth by guarding your muscles against MPB and increasing MPS. 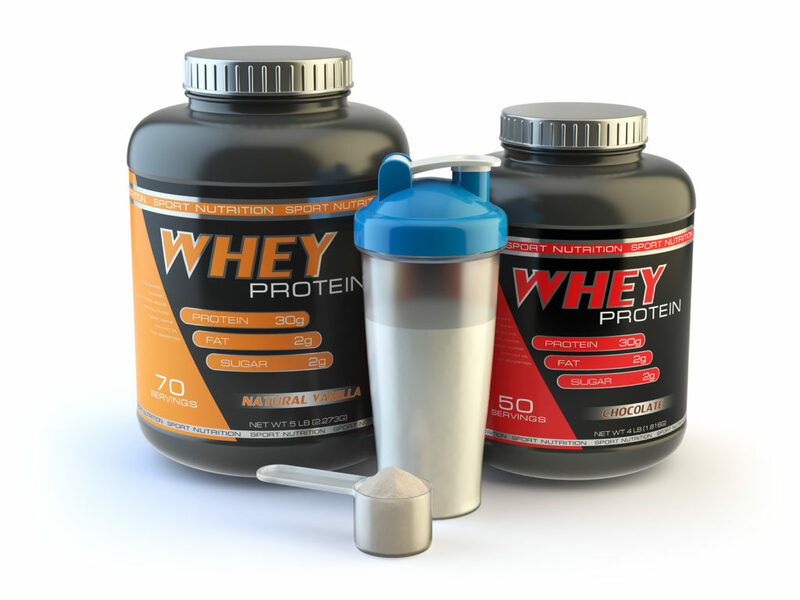 Whey protein and casein protein contain all 9 EAAs, including the 3 BCAAs mentioned above. However, those terms may not appear on the ingredients list. 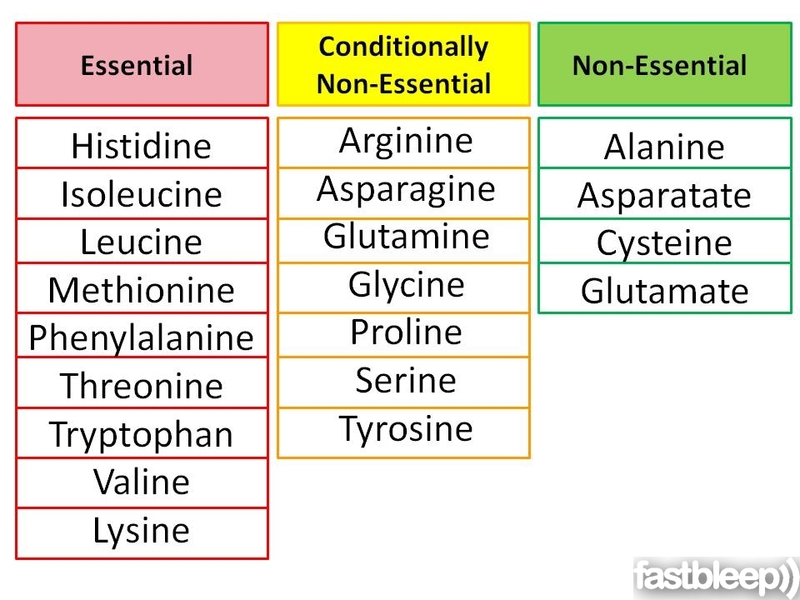 Complete Essentials, on the other hand, lists all the amino acids as individual ingredients since they are simply amino acid molecules, not put together into a protein. Now that you have a grasp of the various protein choices to look for in a post-workout recovery drink, let’s talk dosage. How much protein do you need? For a female interested in fat loss and who strength trains 3-4 days a week, I recommend consuming at least 0.75g of protein per pound of bodyweight. So, if you weigh 150 pounds that would equate to 112g of protein per day. I’ve found it effective to get 10-20% of your daily protein intake in the peri-workout window (before, during and after you exercise). That’s around 15-20 grams of protein. Data also indicates that about 20 grams of protein after a workout maximally stimulates MPS. Side Note: Protein shakes aren’t just for gym-goers. Busy moms can benefit from drinking a recovery beverage because it’s a really easy, no-stress way to get in 20+% of the daily protein requirement. By ingesting easily digestible carbs post-exercise, particularly during the anabolic window of opportunity, you can replenish glycogen stores. 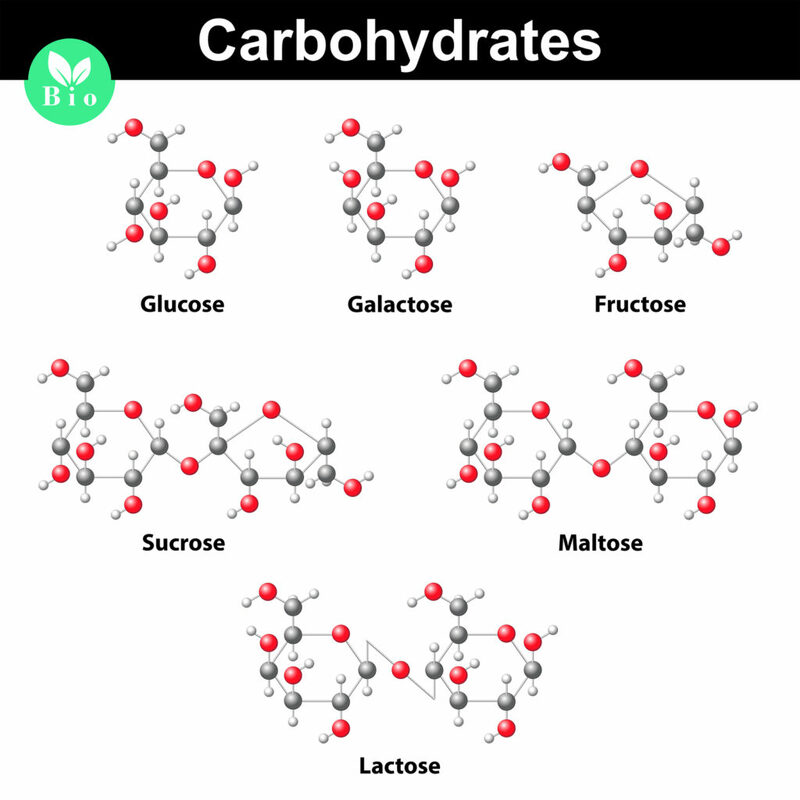 Carbohydrates also raise insulin levels, which helps drive nutrients into the muscle cells. Therefore, the best carbs post-exercise are high-glycemic carbs because they quickly raise blood sugar and insulin. There are two forms of carbohydrates: simple carbs and complex carbs. Simple carbs are what we find in things like fruit and milk. They go by the names of fructose, dextrose and lactose, just to name a few. Simple carbs can provide quick energy after a workout. My personal preference is to drink tart cherry or pineapple juice, which both have fructose, post-workout. Tart cherry juice is also an anti-inflammatory, which helps with muscle recovery, and has antioxidants, which helps reduce damage from free radicals. Pineapple juice is high in bromelain, another anti-inflammatory, which helps reduce muscle soreness. Complex carbs, on the other hand, pack a more nutritional punch. They are digested slower, which renders a longer effect. You can get complex carbs from foods or powder. I recommend a drink with dextrose and/or maltodextrin. Research shows that consuming a combination of protein and carbs is most effective post-workout because it encourages more MPS and inhibits MPB. How many grams of carbohydrates do you need post workout? I usually recommend a ratio of 2:1 carbs to protein. So, if you were consuming 20 grams of protein then you would want to take in 40 grams of easily digestible carbohydrates. However, that number does depend on caloric needs and goals. For some people, the ratio might be closer to 1:1 carbs to protein. Side Note: What’s so great about drinking a post-workout shake is that you can get upwards of 50% of your daily carb intake in just minutes! When you work out you sweat. Some workouts render more sweat than others, making the need to replenish electrolytes even more important. Electrolytes are minerals in the body that are responsible for critical functions, like controlling muscle function and regulating heartbeat. A lack of electrolytes can lead to muscle weakness and an irregular heartbeat. Most sports drinks on the market are overloaded with sodium. A Western diet is high enough in sodium that we’re already getting more than enough from food. Therefore a sports drink with high amounts of sodium provides no added benefit. The two electrolytes I find the most beneficial in a post-workout recovery drink are potassium and magnesium, which are both found in Complete Essentials. Both of these minerals are necessary for preventing muscle cramping, spasms, and fatigue. A post-workout recovery drink with high-quality protein (specifically a protein containing all the EAAs), quick digesting complex carbohydrates and electrolytes is going to be the best for enhancing exercise performance, promoting muscle growth and speeding up recovery time.